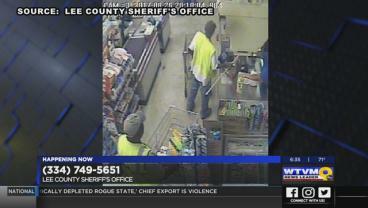 The Lee County Sheriff’s Office is searching for two men wanted for theft and using forged checks. 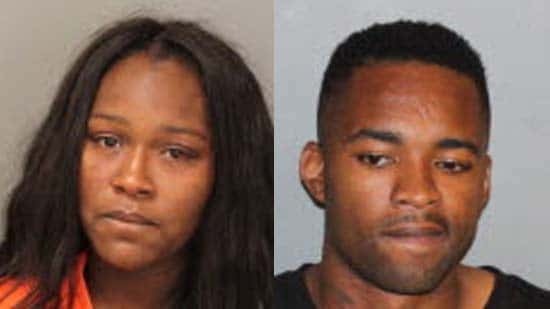 A toddler was rushed to the hospital after being run over in the midst of an argument between his parents. 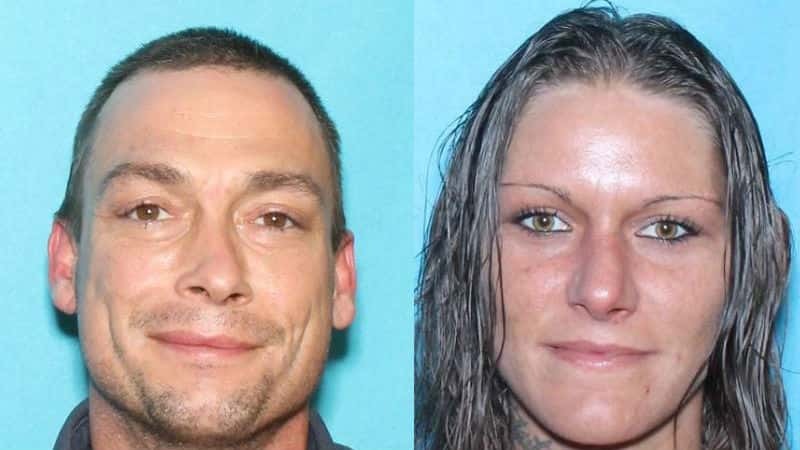 An Amber Alert has been issued for a missing Haywood County girl. Cali Marie Cochran is a 3-month-old with brown hair weighing approximately 10 pounds. 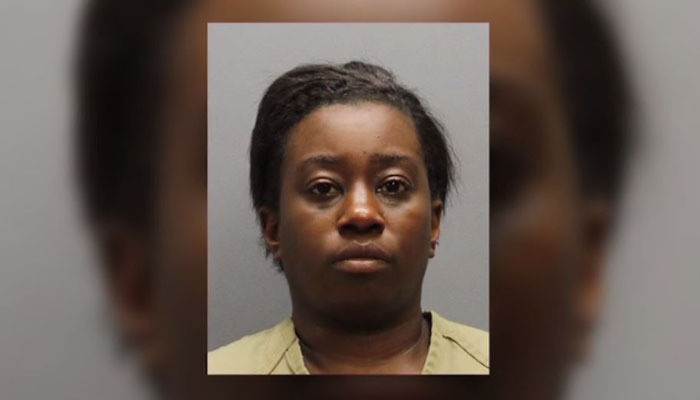 The woman faces several felonious charges, including vehicular assault and endangering children. 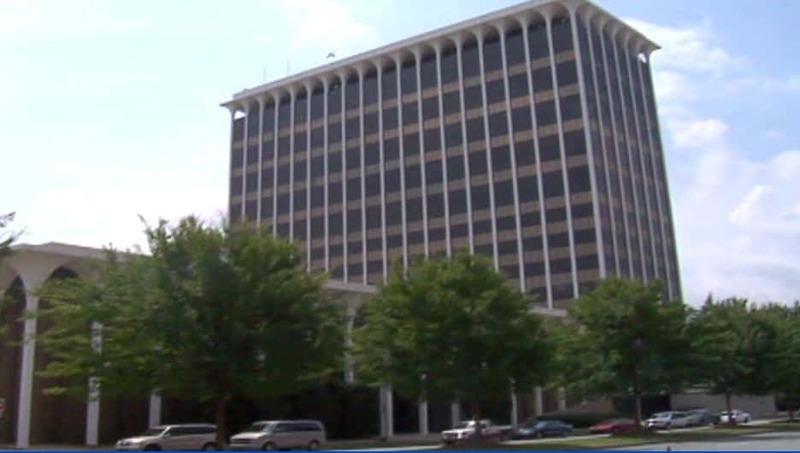 City officials hosted open forums across the community, asking for to citizens look at potential new projects for renovating, rebuilding, or creating a brand new government center. 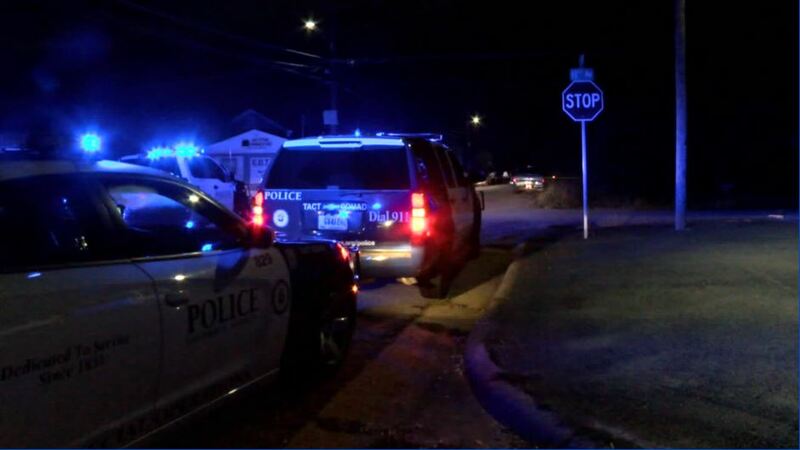 New reaction to the latest homicides happening in the Fountain City; having already surpassed the 2016 number, the total is only growing. About 44,000 residents in Columbus live in poverty. 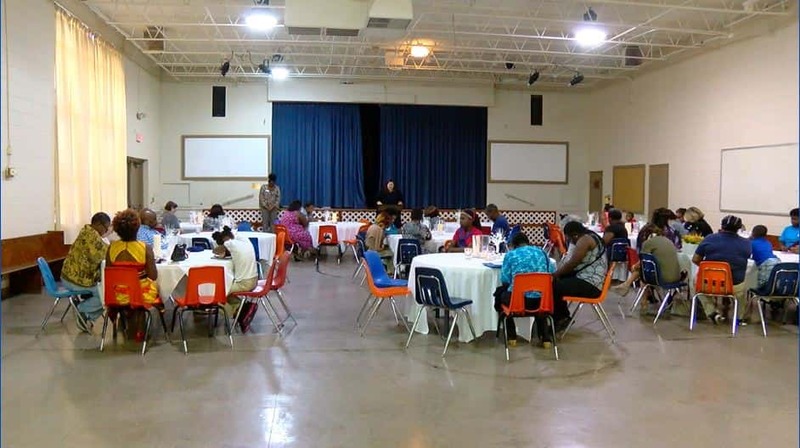 With an effort to end poverty, Circles in Columbus held an event celebrating those who have completed their 18-month commitment with Circles in Columbus. 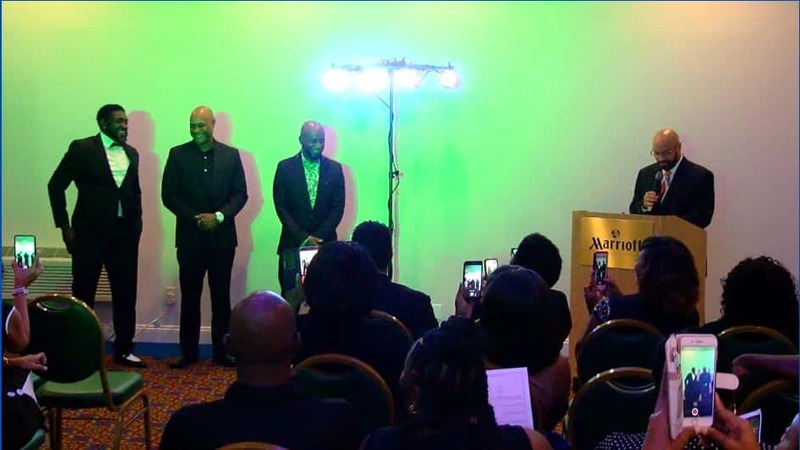 Tuesday was a special day for local R&B group Basic Black as they received a key to the city. Local domestic violence shelter Hope Harbour is excited to announce Celebration of Hope, a fundraising event that will take place at the Columbus GA Convention & Trade Center on Thursday Sept. 21, 2017. 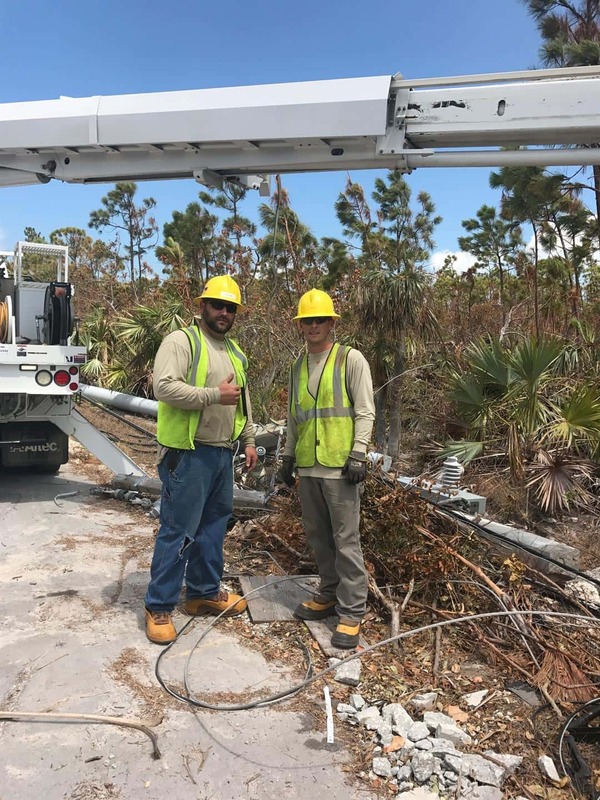 Four City of LaGrange employees are in Key West this week helping in the Hurricane Irma recovery efforts.